Millions of dogs and cats get lost each year, here’s a cool piece of tech that ensures you’ll never lose them again. 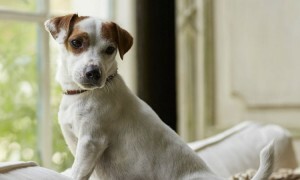 Pets aren’t just pets, they’re members of our family – and unfortunately millions of them go missing each year. According to the American Humane Association, over 10 million dogs and cats are lost or stolen in the United States each year. That’s a lot of scared pups and kitties out there in danger. There are pieces of tech out there that help us keep track of things we lose pretty frequently – like keys. So why not apply that same thinking to our pets? While at the Consumer Electronics Show, we learned a bit about Tractive Wearables and their tech that helps you monitor where your pet is at all times via GPS. There’s even a potentially life saving light on it that makes your furry friend more visible if they’re ever out there loose. 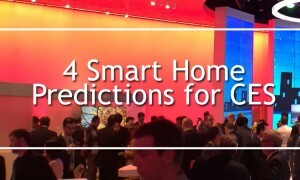 For more on all things smart home, visit ces.coldwellbanker.com.